When you become a Home Care package client, a personalised care plan and budget unique to your needs are created. This budget summarises how your funding is to be spent based on the things that are most important to you. The importance of maximising your budget can not be downplayed. You are entitled to get the most out of your budget and make your care package count towards services that matter to you. Explain your package funding, breaking down how your funds are spent, and going through monthly statements with you. Our Client Support Coordinators play an important role in working with you to maximise your funding to create a budget that will cater to all your wants and needs now and in the future. While it is important to have funds available in unspent funds, a Client Support Coordinator can help you maximise your budget and direct all available funds to your wellbeing and care. If you notice an increase in your Unspent Funds on monthly statements, talk to us. 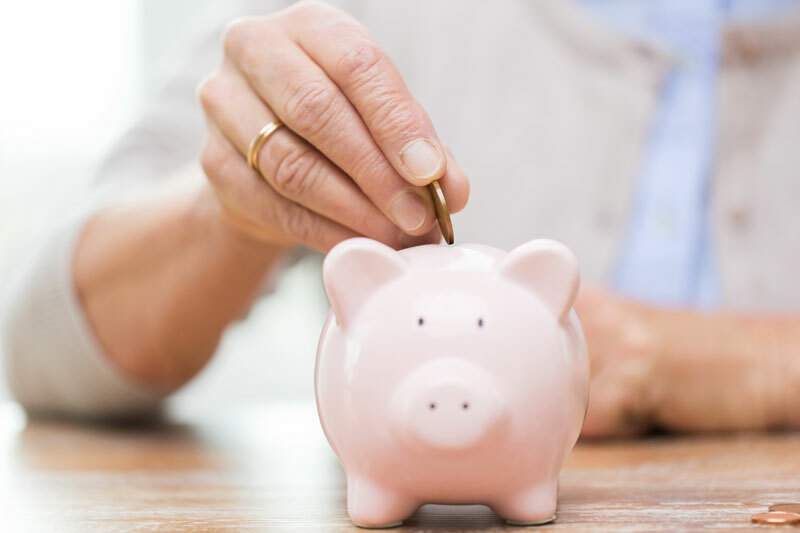 There are lots of creative ways you can put these funds to good use, while still having a little tucked away for that unexpected situation. When you are thinking about what you would like to spend your funding on, get creative. There are ways to add value to your life that you may not have even thought about yet. Do you think an iPad would help you keep in touch with the family? Does your air conditioner need replacing? Is there an art class you have always wanted to take? Is there an outing you would like to attend where we can organise transport to get you there? Could you use an extra social support service or two to get Christmas shopping done? Technically, a budget surplus is money sitting unused. Work with our Client Support Coordinators to use the funds to your benefit. Aside from direct care that can keep you healthy and happy at home, there are other services that can make life easier and more enjoyable. A Client Support Coordinator is a valuable font of information about what is available locally, and can also help connect you to other services. Do not be afraid to ask questions and talk about your wants and needs. There are many different ways you can use your funding; chances are our Client Support Coordinators will have a whole heap of ideas themselves.